Check Out Our For Sale Page! 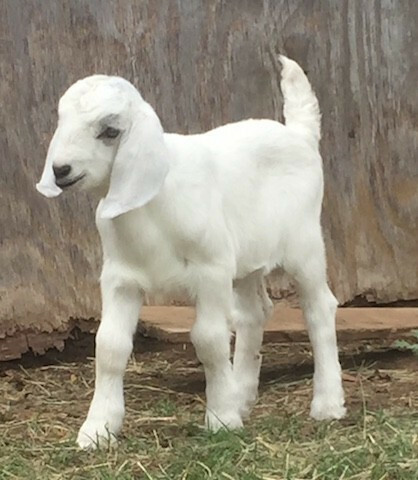 Our farm is a small family-run operation. 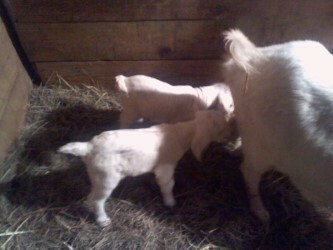 This allows us time to watch and evaluate the goats as they grow and mature. 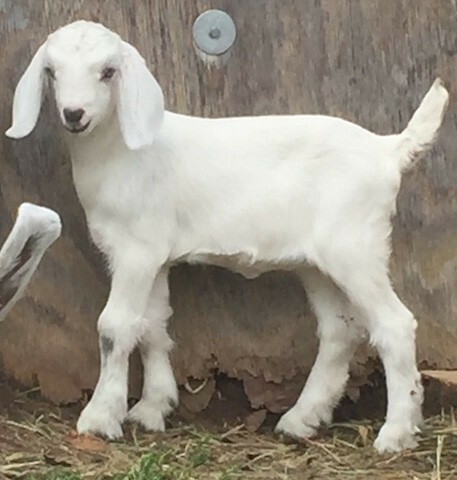 Our goats are treated kindly and are raised friendly. 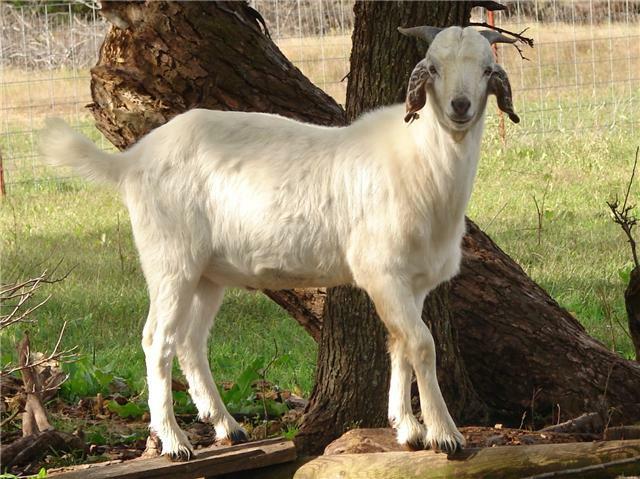 We rotate our goats every 30 days through our pastures and woodlots allowing them fresh forage. 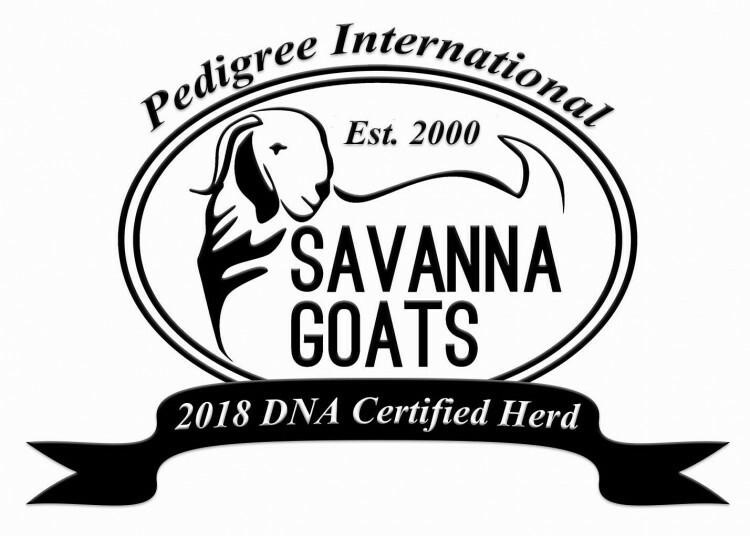 Our goal is to produce the best quality Savanna breed stock at a reasonable price. We have carefully selected bloodlines that go back to original import animals. 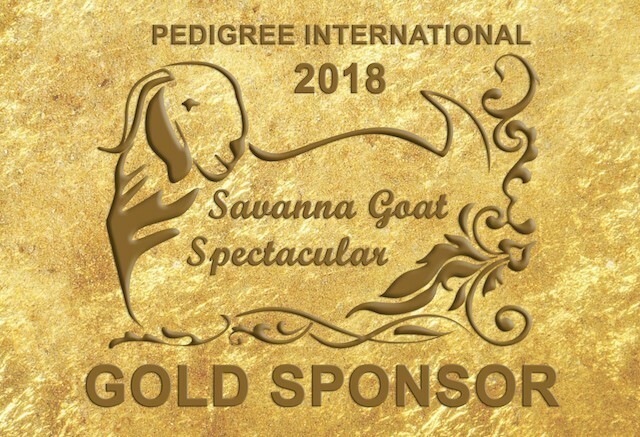 Click on our Savanna History tab for details. We also take great care in managing our herd and our land. Proud to announce the newest editions to the 3DS herd.